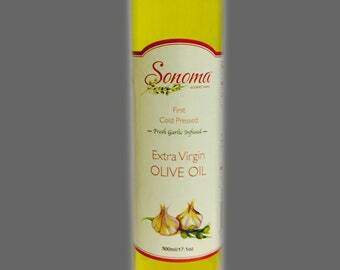 Sonoma Farm same great giardiniera made with extra virgin olive oil only. 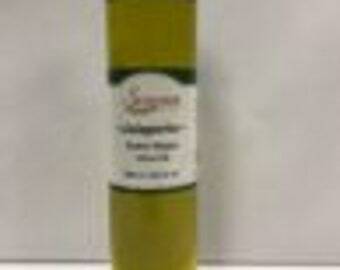 This giardiniera has no GMO (genetically modified organism). 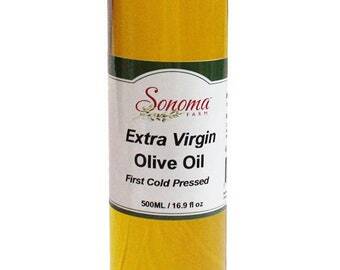 The only issue with making it with extra virgin olive oil is that it the oil will congeal when put in the refrigerator. The giardiniera will have to be left at room temperature for 15 to 30 minutes so the extra virgin olive oil will turn back into liquid. 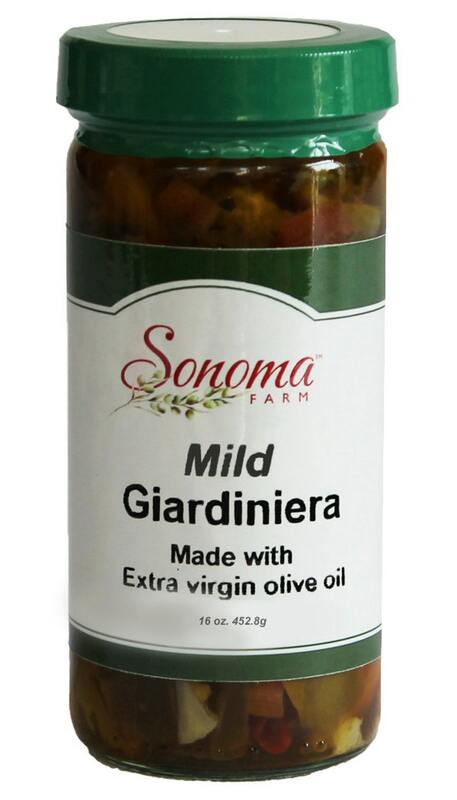 Sonoma Farm giardiniera follows the same recipe that Chicago Italians have been making for 100 years. Giardiniera is unique to Chicago were it is made with olive oil or soybean oil vs. a vinegar base. Giardiniera is used as a condiment. Our giardiniera is made from all natural savory blends of mild peppers, cauliflower, celery, carrots and olives packed in oil. We source all of your produce from local farmers. I bought this for my husband, who was on the Whole 30 diet, because it was the only giardiniera I could find with extra virgin olive oil and no sugar. 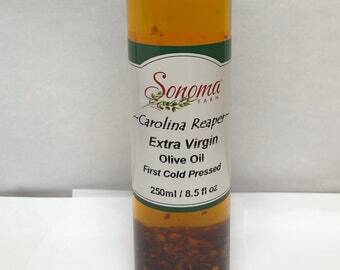 Seriously, this is the BEST stuff EVER!! !